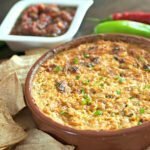 No get together is complete without appetizers & snacks to eat and enjoy! 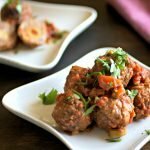 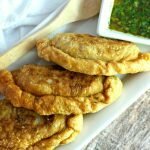 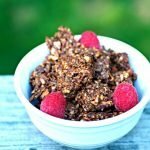 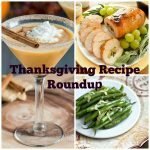 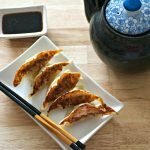 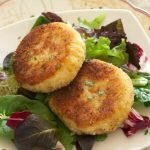 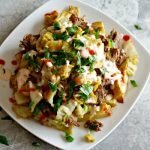 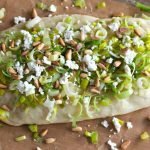 I've created dozens of small bites recipes for you to enjoy and share with your friends and family. 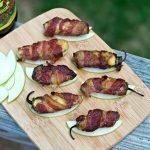 Furthermore, appetizers can be just the bite you need to set up a fantastic dinner and tickle your tastebuds. 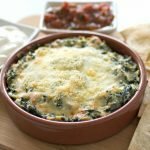 Maybe it's some yummy Crispy Spinach Artichoke Risotto Bites or a Spicy Greek Feta Dip. 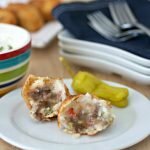 There are loads of appetizers & snacks recipes here to sift through and you'll probably find most of them to be a new staple in your weekly dishes.